 The ItalianDIAfN project aims at laying the foundations for an Italian network of clinical Centres with the technical capabilities to recruit and assess persons carrying mutations linked to Alzheimer’s disease and Frontotemporal lobar degeneration with harmonized procedures.  WP1 – To define and validate a standardized and internationally compliant protocol for the collection of clinical, imaging, neurophysiologic, and biological samples of Italian patients with autosomal dominant Alzheimer’s disease and frontotemporal libar degeneration. WP2 – To develop and maintain a national registry and a national Biobank for blood and CSF samples of families with autosomal dominant AD and FTLD. WP3 – To develop and validate a harmonized protocol for genetic testing and counselling of families with autosomal dominant AD and FTLD. WP4 – To deploy a hub-and-spoke network for the efficient referral and management of familial AD and FTLD.